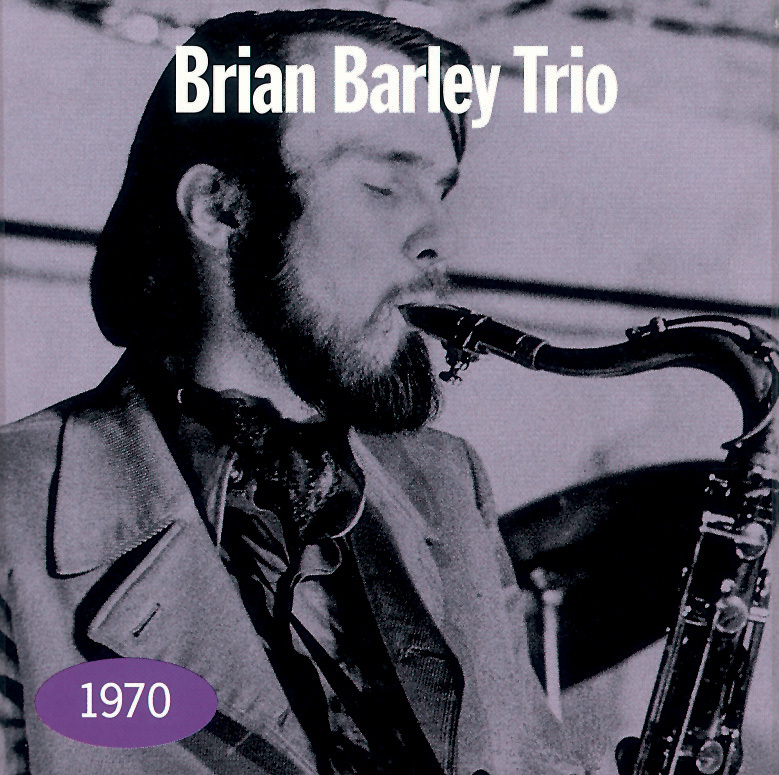 Brian Barley was an ill-fated Canadian tenorman who died from an epileptic seizure in 1971 at the age of 28. He recorded few albums in his life and this particular Just a Memory CD was his one chance to lead his own session. Accompanied by just electric bassist Daniel Lessard and drummer Claude Ranger, Barley is well-featured in a fairly free setting. The five originals are all the leader's except for Ranger's "Le Pingouin." Barley (who plays soprano on the eccentric 5/4 piece "Two by Five") sounds quite at home in this format, taking passionate solos that hint at (but do not copy) the innovations of Archie Sheep and Albert Ayler while some of his occasional staccato passages could have come from Anthony Braxton. Barley's unusual tone is confident and fairly original and this is intriguing and stimulating music that points out what a major loss it was when Brian Barley passed away so prematurely.